Starmobile’s newest phablet seems to target budget conscious consumers with its affordable price of ₱7,990.00. 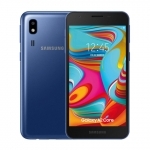 Although that’s not really cheap, you’ll already get a 5-inch phablet with quad core processor from MediaTek, high capacity battery and BSI cameras. 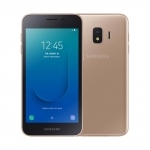 A peculiar detail on Starmobile Diamond D1’s specs is its use of MediaTek MT6589M chipset which is a low cost alternative of the more powerful MT6589T. However, Starmobile Diamond D1 gets a high score as a result of its battery with 3,000 mAh capacity. 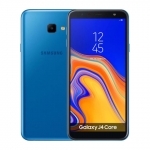 This is very important due to its large display which will consume a lot of battery juice. 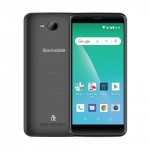 Starmobile Diamond D1’s design seems attractive for me and the bezels look thin. However, you’ll surely be discouraged with its low screen resolution – 480 x 854 Pixels only but with a scratch resistant Dragontrail layer. 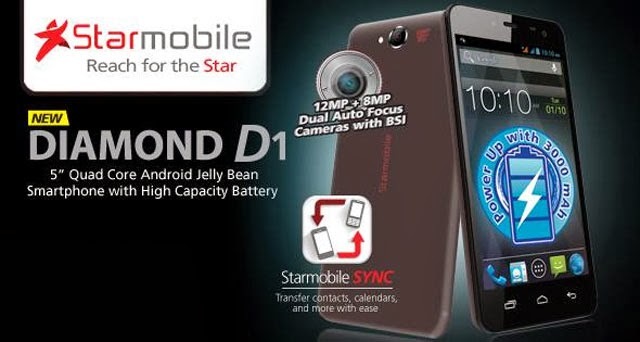 For the camera, Starmobile Diamond D1 offers a good pair of BSI rear and front cameras. 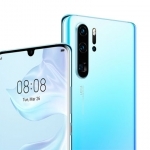 There’s a 12MP main shooter with LED flash and an 8MP front camera for your selfies. Starmobile already released Starmobile Diamond D1 in Metro Manila. It will slowly be available in stores nationwide for ₱7,990.00. Are you going to get one for your self? Tell us your thoughts.